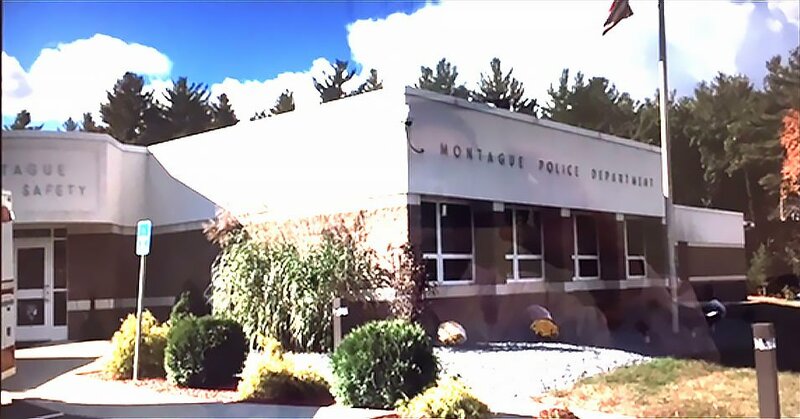 CDR Maguire’s OPM services were retained by the Town of Montague to oversee the design and construction of a new police station connected to the Turners Falls fire station. The proposed 13,000 SF facility included a geo-thermal wells system, dispatch consoles, jail cells and low-maintenance terrazzo flooring. CDR Maguire worked with the Town’s selected designer to bid the project under M.G.L. 149. With a favorable bid and executed contract, ground was broken in October of 2008 and was occupied by the Police Department in September of 2009. CDR Maguire was also responsible for providing OPM and limited clerk-of-the-works/site inspection throughout the construction process. The Licensed Site Professionals (LSP’s) coordinated permit issues relative to endangered species habitat. The project was completed on time and significantly under the project budget of $8.5M.